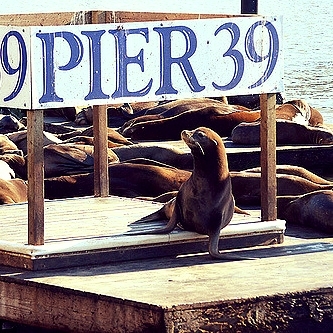 This customized private tour starts in the lobby of the Sheraton Fisherman's Wharf. 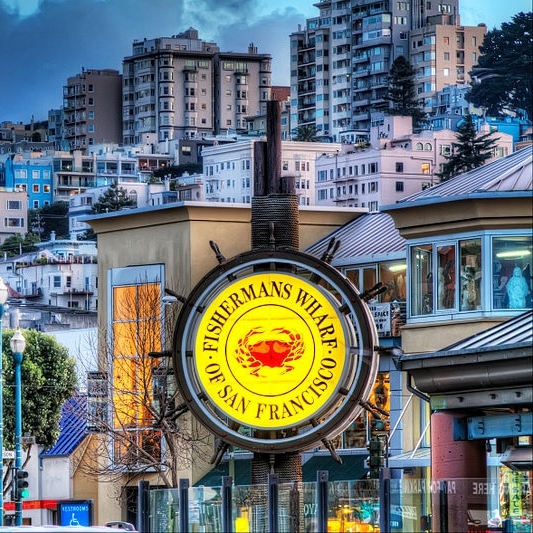 The tour route will weave through the local secrets of Fisherman's Wharf while simultaneously visiting all the famous landmarks & destinations. We'll discuss the Gold Rush, 1906 earthquake, Italian fishing influences, maritime history, influx of tourism, and much more! Enjoy a couple of included ammenities and hear family stories going back over 150+ years in the city. Meeting Location: In the front lobby of the Sheraton Fisherman's Wharf. Starting Location: Sheraton Fisherman's Wharf hotel lobby. Ending Location: Sheraton Fisherman's Wharf hotel lobby.